Does Hide.me VPN Work In China? 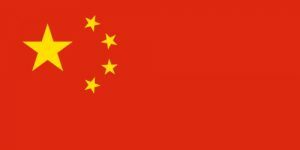 The VPN Lab - VPN Guides - China Guides - Does Hide.me VPN Work In China? If you have not read our detailed hide.me VPN review, here are just a couple of reasons why it is a good idea to check out this VPN service. First of all, it offers strong encryption, uses the latest protocols, keeps no logs, features a kill switch, allows P2P sharing, and provides a free version of the service, making it perfectly easy to test the VPN before purchasing a subscription. Now that we have covered the basics, we can move on to more specific features that can allow you to enjoy unrestricted Internet access in China when using hide.me VPN. While hide.me VPN does not boast a large server network, its list of server locations does include Hong Kong, as well as a number of not-to-distant countries such as Japan, India, and Korea. Furthermore, it supports UDP and TCP SoftEther connections. This is particularly important because SoftEther is a multi-protocol solution particularly designed to penetrate firewalls, using HTTPS to mask your VPN connection. This is the main reason why hide.me is a reliable choice when trying to circumvent censorship in China. The potential problem is that not all users may know how SoftEther works and how to configure it. Fortunately, hide.me VPN provides clear instructions on how to set up its service with SoftEther, so you should not have too much trouble getting it to work. Furthermore, you can always turn to the service’s tech support, which is available via email. 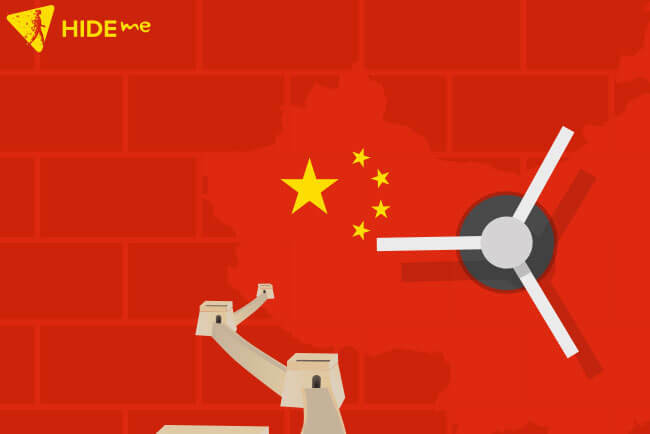 It is worth noting that hide.me strongly encourages you to contact its tech support before attempting to use the service in China because it cannot guarantee that all protocols and servers will work, so you may need some expert help. The good news is that its support staff is extremely knowledgeable and happy to be of assistance. Therefore, not only does hide.me VPN allow you to try out the service for free, but its staff can help you resolve any problems you may experience when bypassing the Great Firewall. Most importantly, the service does work in China, which is a small miracle these days.